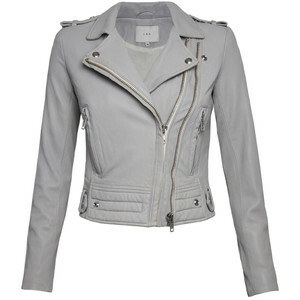 The Iro is a fashion label native to Paris, France. 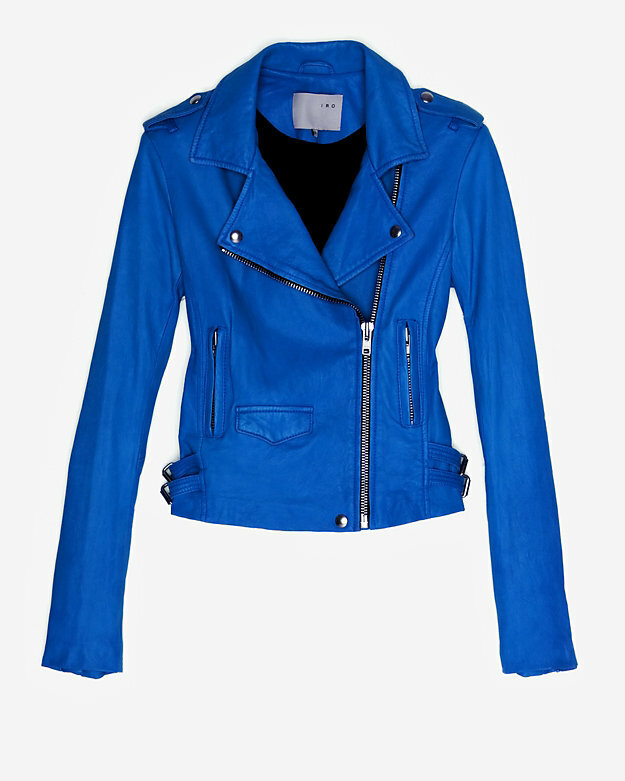 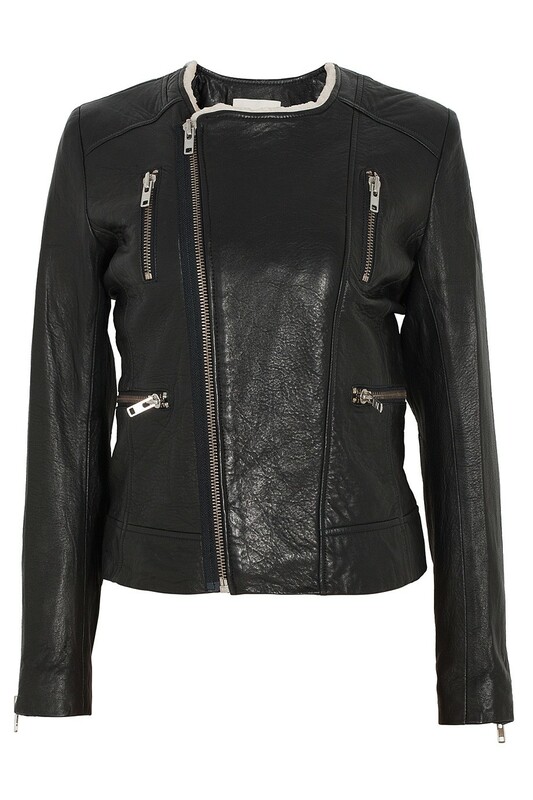 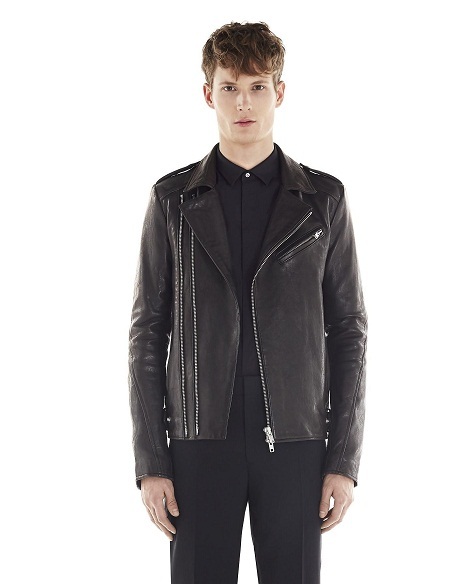 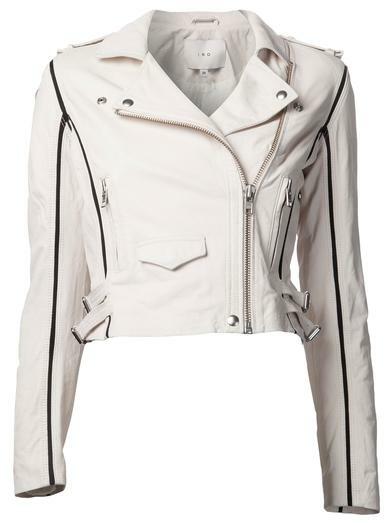 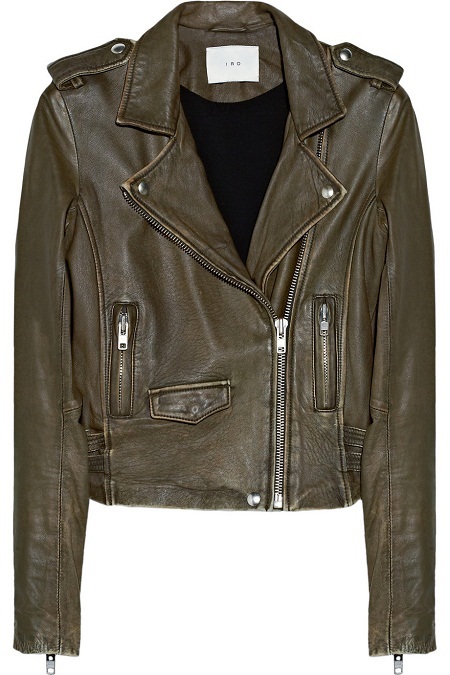 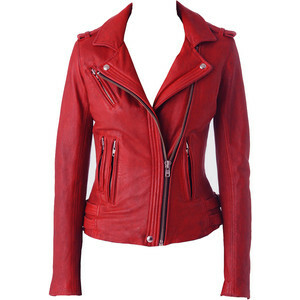 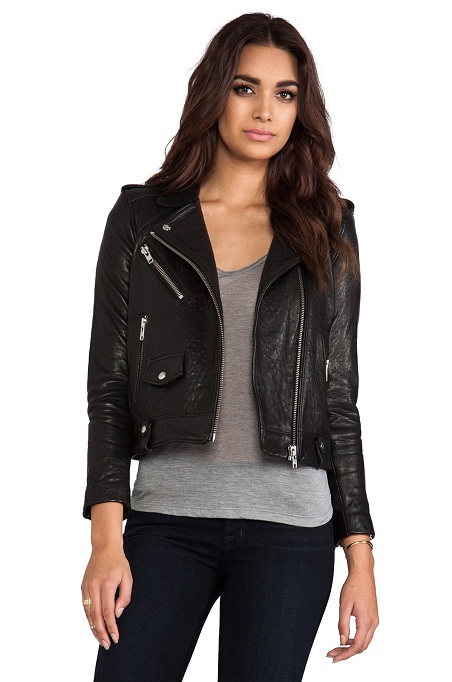 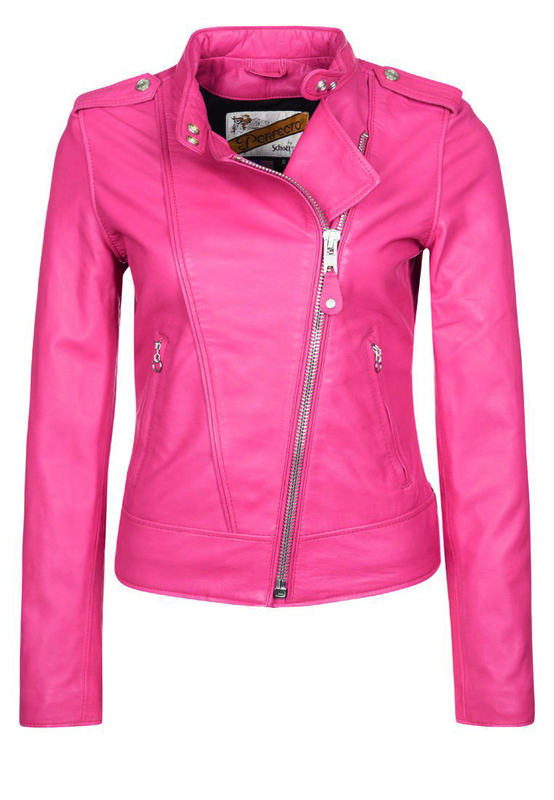 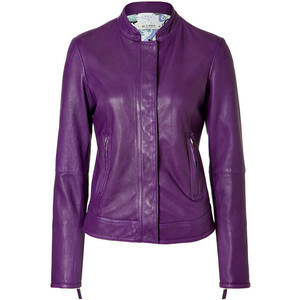 Their leather jackets designed for women are of exclusive quality. 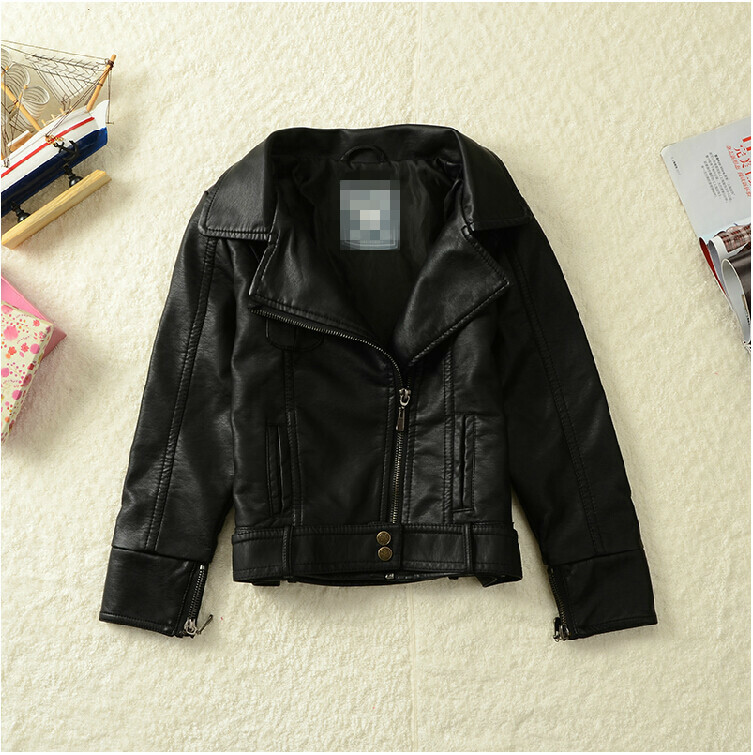 Following a biker pattern, the jackets are available if various colors ranging from melange to red, and textures ranging from matte to glossy. 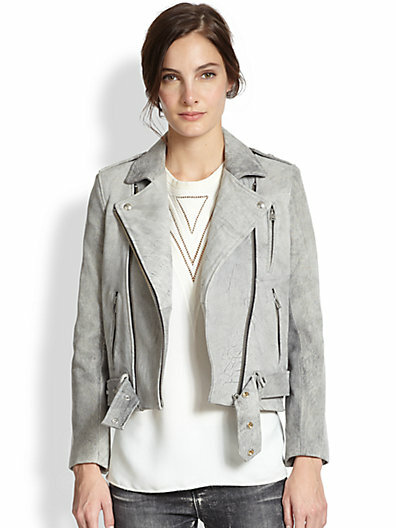 These are a blend of class and utility!